Janet Bugembe is a professional marketing expert, business trainer, and has also been an entrepreneur for the past 13 years. She owns Cinq Diamandes Uganda Limited. Janet Bugembe was certified by the Bank of Uganda and GIZ as a professional trainer in financial management and literacy in 2016. She currently owns a company (Cinq Diamandes Uganda Limited) that distributes very high-quality cleaning products in 7 African countries on behalf of an American-based company. These products are nontoxic, biodegradable, highly economical and multipurpose. She also promotes and distributes a farmer’s product called SuperGro that helps to conserve water in the soil and makes water available to plants when they need it. Janet has trained over 50,000 farmers all around East Africa on how to improve on their yields and food security. She also works with about 2000 distributors and 7 employees, all working on a full-time basis. She offers training to corporate organisations in leadership, entrepreneurship, financial literacy, sales and marketing, to mention a few. She has travelled all over the world and impacted over 200,000 youth mainly in the universities across Africa by sharing her story, teaching entrepreneurship and encouraging them to consider business as a career. Having started a business at 19, Janet has been able to acquire several skills through the experiences she’s encountered over the years. For this reason, she was appointed as a director at Victoria Motors Limited, dealers in brand new Mitsubishi vehicles. She also sits on the management committee of the Palle Moeller Foundation and on the board of Uganda Aviation School. 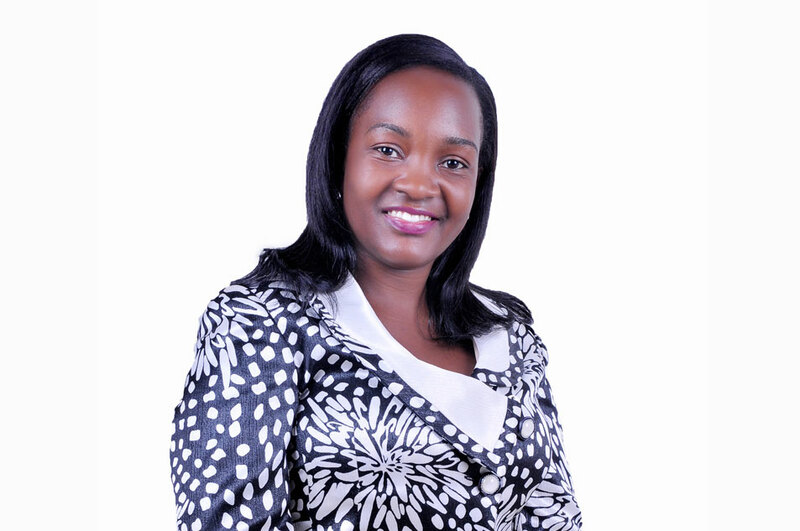 Janet is the youth coordinator for Business and Professional Women (BPW) in Uganda. She is part of the political team, where she represents young women entrepreneurs under the UN Women Joint Action Plan. She is also a mentor under the Mentoring and Empowerment Program for Young Women (MEMPROW), sponsored by the UN Women Uganda. To impact and build a generation of revolutionary leaders, Janet has since decided to share the skills she has acquired over time through the creation of The Mentorship Class, as a corporate social responsibility where she takes on young people between the ages of 18 to 30 years for the first 6 months of the year. The Mentorship Class uses the transformative power of mentoring to groom a generation of revolutionary leaders and entrepreneurs.